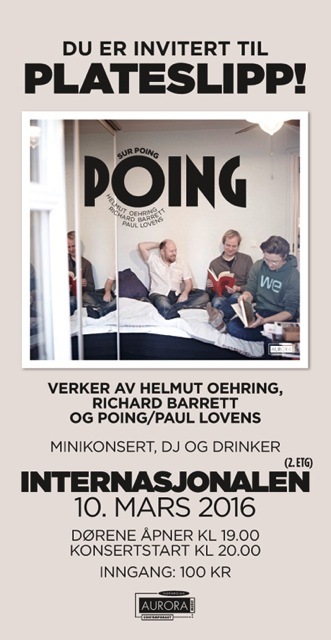 The new POING album Sur POING will be launched at Internasjonalen, Oslo on March 10th. More info about the release party here. 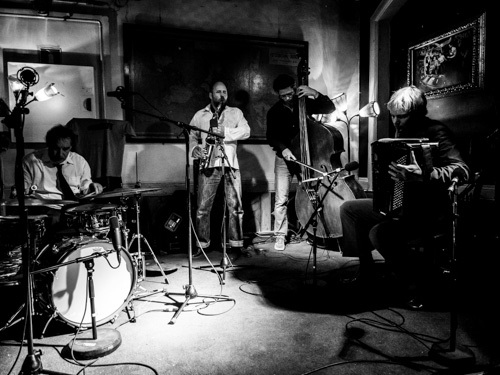 The Norwegian trio POING is one of Scandinavia’s leading ensembles in the contemporary field. Known for their wild virtuosity, humour, seriousness and improv, POING is impossible to pin down. Their constant touring has brought POING all over the world, including such festivals as Other Minds, Huddersfield and Klangspuren. ‘sur POING’ is the result of several years of collaboration with composers Richard Barrett and Helmut Oehring. German composer Helmut Oehring (1961) has created a ‘double portrait’ in the title track ‘sur POING’ (to POING) by combining the story of the trio with his own story. The work is a combination of sound clips of POING telling about their instruments, field recordings from their career and a musical collection of Oehrings existing compositions. 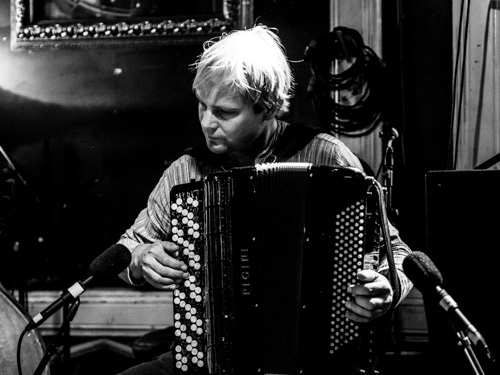 “The result is a shrewdly constructed double portrait – quite unlike anything else” accordionist Frode Haltli reports. 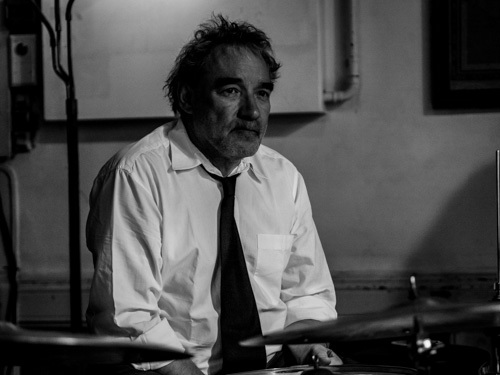 ‘Cell’ is the result of six years of collaboration between POING and the Welsh composer Richard Barrett (1959), one of the great heroes of the trio since the 90s. 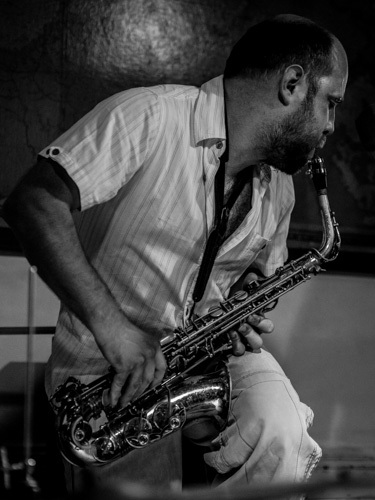 The piece is a combination of composition and improvisation, finding its energy in both traditions – without the listener having to know or even care as for which is what. The sounding result is explosive: precise trio playing meets up with anarchistic blow-outs – followed by deafening silence.